Spring 2019 iVolley Clinics Winter Haven NEW DATES ADDED! 2019 BEACH SEASON is HERE! 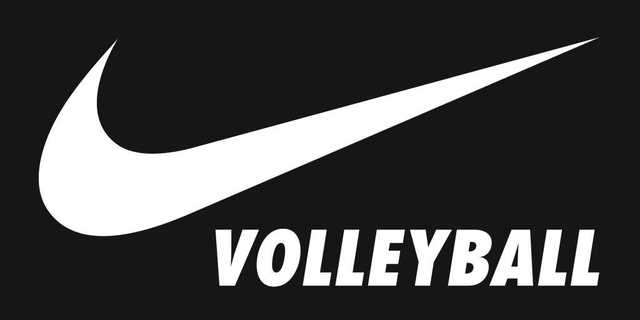 One of the FEW NIKE ELITE volleyball programs in the NATION! We are a member club of the Florida Region of USA Volleyball. As a player you may stop any unwanted contact from a club representative simply by asking (either verbally or in writing) that all contact cease. Any player believing a club representative of any Florida Region Volleyball club has been intimidating, harassing, or acted inappropriately in any manner of contact or recruiting should contact the Florida Region office at (352)-742-0080. ©2019 Top Select Volleyball / SportsEngine. All Rights Reserved.